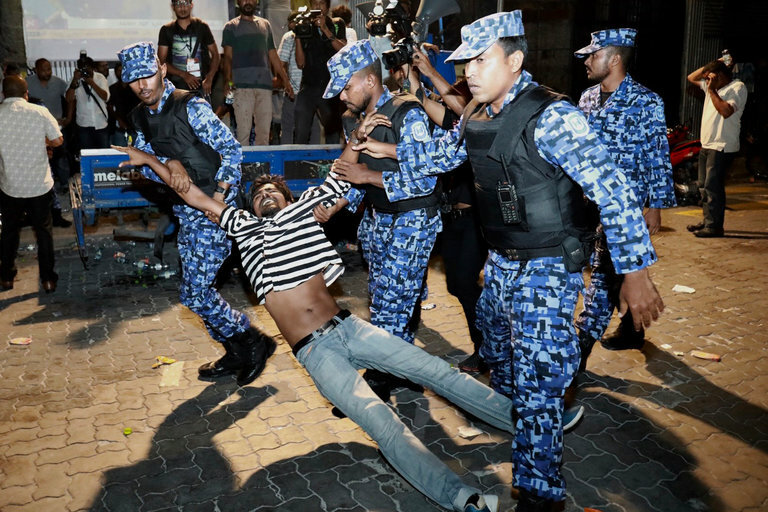 COLOMBO, Sri Lanka — As the Maldives’ autocratic president, Abdulla Yameen, cracks down on opposition to consolidate power ahead of another election, analysts and diplomats warn that the small nation’s troubles could provoke a larger crisis that draws in China and India, which have long competed for influence in the Indian Ocean region. Mr. Yameen, who this month declared a state of emergency and rounded up Supreme Court judges and opposition leaders, has cozied up to China. He has invited heavy investment into the Maldives as part of Beijing’s ambitious “One Belt, One Road” initiative, the infrastructure program reviving land and sea trading routes that China is using to spread its influence around the globe. 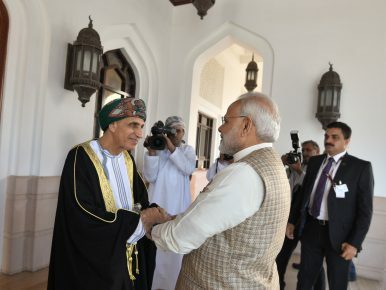 As a result of Indian Prime Minister Narendra Modi’s recent trip to Oman — part of a broader Middle Eastern tour — New Delhi and Muscat finalized an agreement that will see India gain access to the strategically located port of Duqm, on Oman’s southern coast. The port sits on the northwestern edge of the Indian Ocean and also provides easy access onward into the Red Sea through the Gulf of Aden. 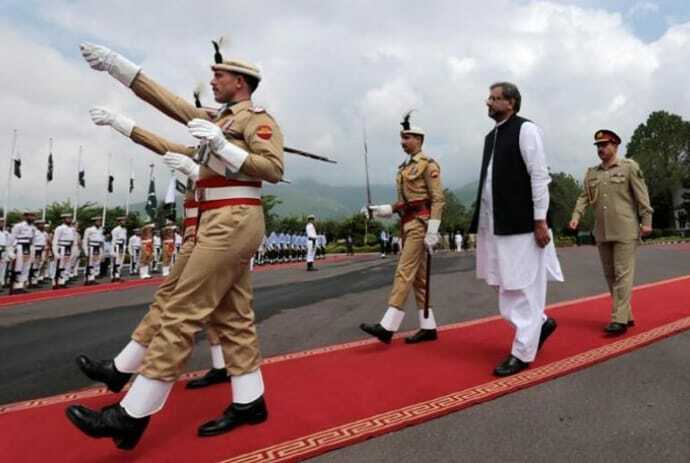 For over quarter of a century, Pakistan’s undeclared war on India has centred on two pillars. The first is export of terror. The second is nuclear sabre-rattling. The strategic calculus of the Pakistanis is simple. The terrorists are pushed into India without any fear of a similar pushback from India. This is so because unlike Pakistan, India doesn’t use terrorists as an instrument of state policy. India’s capacity to hit back using its conventional superiority has been severely constrained by the second pillar of Pakistani policy — nuclear weapons. 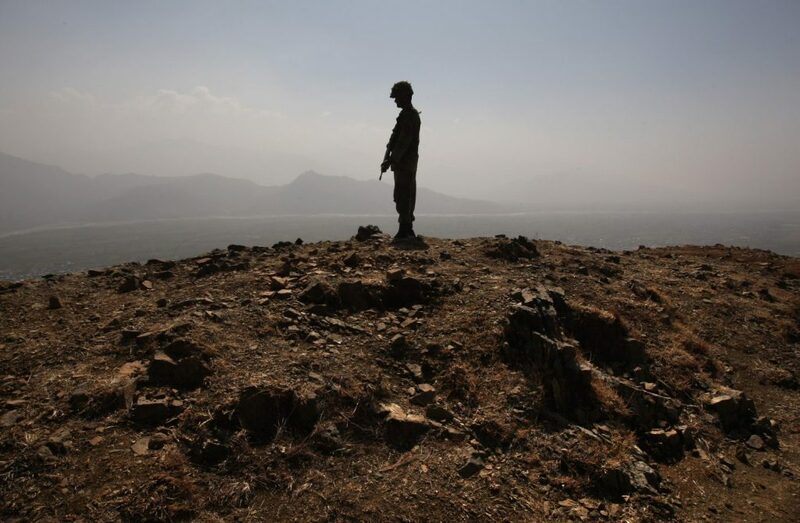 KARACHI, Pakistan (Reuters) - Pakistan is sending troops to ally Saudi Arabia on a “training and advise mission”, the military said, three years after it decided against sending soldiers to join the Saudi-led military intervention in Yemen. The exact role the troops will play was unclear, but a statement from the army’s press wing on Thursday stressed they “will not be employed outside” the kingdom. Pakistan’s retired army chief, General Raheel Sharif, commands the new Saudi-led Islamic military alliance to fight terrorism, though it was not immediately clear whether the new troops would participate in that coalition. Background: U.S-Pakistan bilateral ties have been a rollercoaster from the start. The Trump administration has given Pakistan a new “hit list” of nearly a dozen top militants to detain, to show its willingness to fight terrorism, but the U.S. won’t share intelligence that would help lead to their capture, and has snubbed Pakistani requests to meet CIA chief Mike Pompeo in Washington, a senior Pakistani official tells The Cipher Brief. 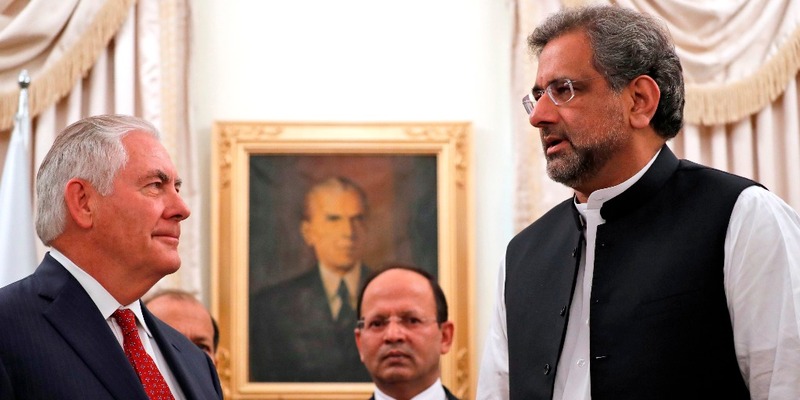 In response, senior U.S. administration officials would only say that Washington has asked Pakistan to take “specific” action against the Taliban and the Haqqani network, which have been blamed for recent violent attacks in Kabul, Afghanistan. The officials tell The Cipher Brief that Pakistan’s intelligence service and military have failed to sever ties with either militant group and continue to protect their top leaders within Pakistani territory. 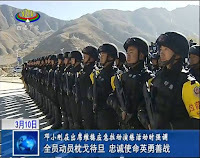 Can Ancient Chinese Military Strategy Bring Success in Cyber Conflict? Every day, your feeds are likely dominated by the latest news about Silicon Valley's biggest tech giants. It is reasonable and necessary for China to strengthen its maritime power as it is becoming stronger, Chinese experts said after People’s Daily published three articles on a whole page to emphasize the importance of building China into a strong maritime country. Following attacks on police posts by an armed Rohingya militia in August 2017, reprisals by the Burmese government have precipitated a humanitarian crisis. More than six hundred thousand Rohingya have fled to Bangladesh, where they face an uncertain future. Publicly stating that the root cause of conflict in Rakhine is economic underdevelopment, China—Burma’s largest neighbor and closest trading partner—has put itself in a position to promote its large-scale infrastructure investments as a means of conflict resolution. This Special Report examines the reason why Chinese engagement is likely to continue to prioritize a narrow range of issues in Rakhine that reinforce its own economic and diplomatic interests, but fail to influence the complex drivers of the current humanitarian conflict or the Burmese government’s involvement in human rights abuses. Fabian Merz contends that Turkey has witnessed a significant deterioration of stability and security in recent years. So what’s behind this development and what might the future hold for Turkey’s stability? In this article, Merz provides answers by looking at the driving factors that have contributed to Turkey’s current security situation, including 1) Turkey’s growing authoritarianism; 2) the 2016 military coup attempt and its aftermath; 3) jihadist terrorism related to the war in Syria, and 4) the reignition of the Kurdish conflict. 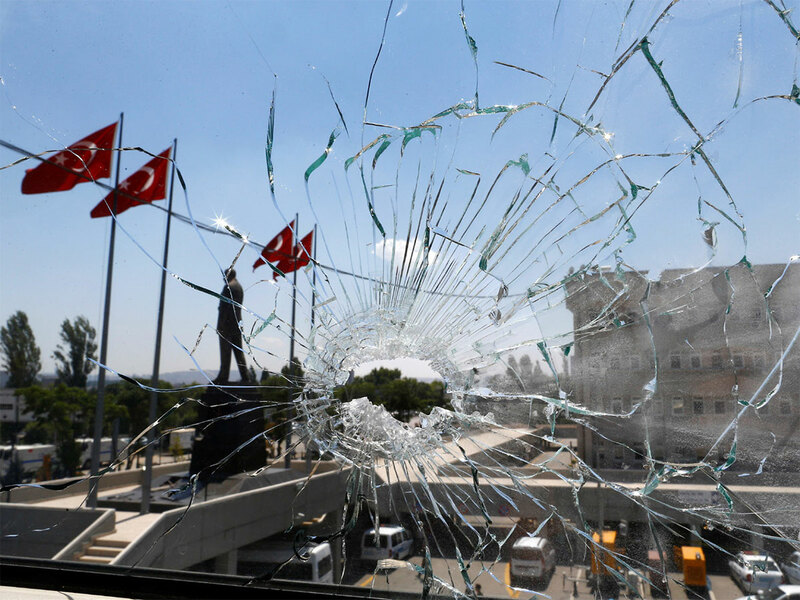 Recent developments in Turkey have far-reaching implications. Domestic political instability, jihadist terrorism related to the war in Syria, and the newly inflamed Kurdish conflict have led to a marked deterioration in the country’s security situation over the last few years. What are the causes of this development, and what does the future hold in terms of Turkey’s stability? Current perceptions of Russia as a power factor in the Indo-Asia–Pacific (IndAsPac) geopolitical system are very much influenced by established post–Cold War assumptions that Moscow is no longer able to influence the regional geostrategic landscape because of its reduced military power and limited economic engagement with the region, and thus should be disregarded as a player worth considering and factoring into any strategic calculus. Russia’s meddling in the U.S. political system is part of a broader global campaign to undermine what the Kremlin sees as a Western-dominated international order. It took quite a while but the Trump administration, in the recently released National Security Strategy and National Defense Strategy, is finally talking about Russia as a strategic competitor. But before the national-security bureaucracy gathers a head of steam to wage Cold War 2.0, Washington should take a deep collective breath and approach this challenge with patience, realism, prudence and restraint to avoid overreaching as it seeks to protect core American interests. As ISIS evaporates, the buffer zones between armed combatants of several opposing groups and nations have disappeared. During the 1980s and 1990s, the struggle against apartheid made headlines all over the world. Nelson Mandela’s dignity, first as a prisoner and then as president, gave him the international status of a Gandhi. Events in post-apartheid, post-Mandela South Africa, were always likely to seem relatively humdrum. "The United States is confronted with a condition in the world which is at direct variance with the assumptions upon which [our foreign] policies were predicated. Instead of unity among the great powers . . . there is complete disunity." The secretary of state concluded that the Russians were “doing everything possible to achieve a complete breakdown." 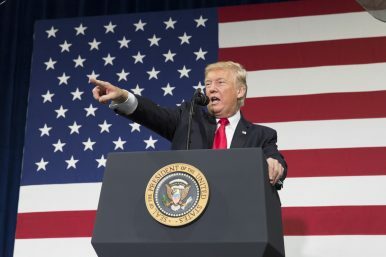 The president called for unilateral action to counter U.S. adversaries. “If we falter in our leadership," he told Congress, “[we will] surely endanger the welfare of this nation." I am excited to announce Landing.ai, a new Artificial Intelligence company that will help other enterprises transform for the age of AI. We will initially focus on the manufacturing industry. AI is already transforming the IT industry. In my work leading Google Brain and Baidu’s AI Group, I’ve been fortunate to play a role in the transformation of two great Internet companies, and see firsthand the benefits modern AI brings to these businesses and to their users. It is now time to build not just an AI-powered IT industry, but an AI-powered society. One in which our physical needs, health care, transportation, food, and lodging are more accessible through AI, and where every person is freed from repetitive mental drudgery. For the whole world to experience the benefits of AI, it must pervade many industries, not just the IT industry. This is the second part of a series exploring the future of Cyber Command. For previous installments, see part one. Already tasked with making Cyber Command a full unified combatant command, national security leaders are working on a separate, but parallel effort: splitting of the dual hat relationship between Cyber Command and NSA. There is no timeline either mandated or charted for a split. Congress, however, has outlined specific metrics DoD, Cyber Command and NSA must meet in order for the split to occur. 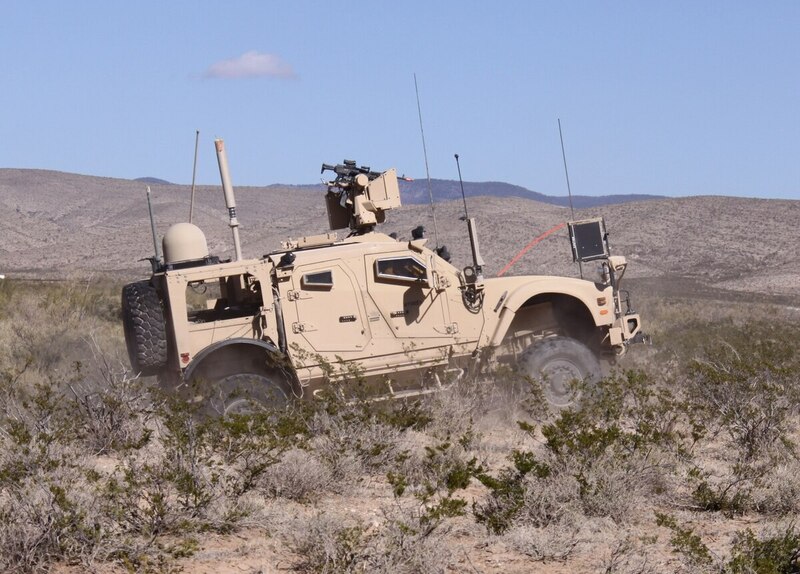 These include ensuring each organization has sufficient operational infrastructure to operate independently, guaranteeing the missions of each won’t be impacted by the division and requiring the cyber mission force achieves full operational capability, among others. Chinese companies linked to the Beijing government are using a variety of methods, including cyber attacks and acquisitions of American companies to gain access to cutting edge know-how, Director of National Intelligence (DNI) Daniel Coats said during an annual threat briefing for the Senate Intelligence Committee. Faced with erratic funding from Congress, the Navy has pursued cost-efficiency so rigorously that it has cut corners and compromised peacetime safety and, very possibly, wartime performance. Crews are shorthanded and spare parts stockpiles are low. The Ticonderoga-class cruiser Shiloh in dry dock in Yokosuka, Japan.